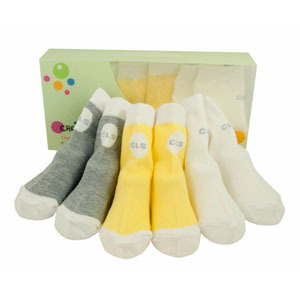 We have a new range of unisex Cheeky Little Box of Socks for babies. Each Cheeky Little Box of Socks contains 6 pairs of baby socks, designed to compliment the Cheeky Little Soles footwear range. Our unisex pack are the perfect unique baby shower gift! You could also pair these with a pair of our Cuddles The Cheeky Duck shoes, featured below! 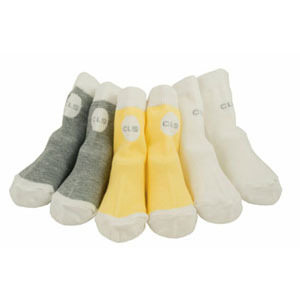 Unisex baby sock colours include include 2 x white, 2 x lemon, 2 x grey.